After we have seen the first interior spy pictures of the third gen Genesis Sedan, the G80, today we have the first sketch of how the interior of Hyundai’s luxury brand sedan could look thanks to Instagram user @saehoon.p. 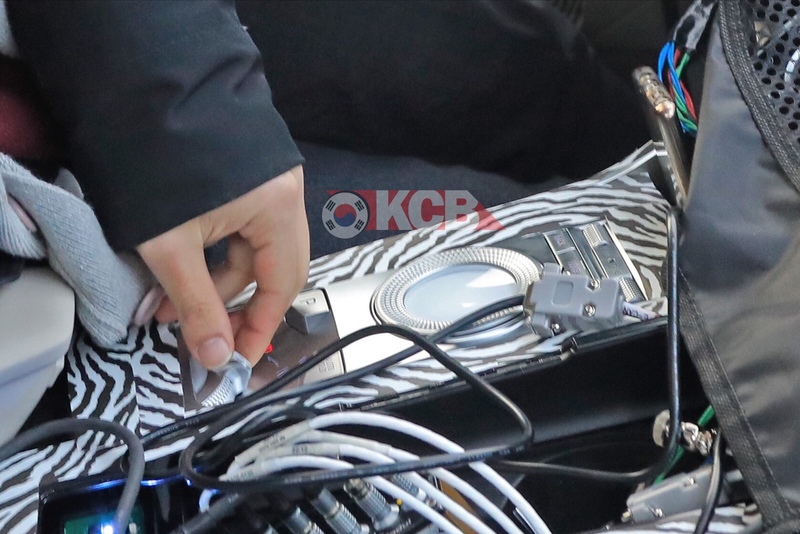 Inside you will find a new details that will be premiered on the Genesis Brand, like a Gear Selector that now is a circle and probably will emerge at the time of start (like on the GV80 SUV). We have seen this solution on Jaguar and Land Rover models as well as on Ford’s. Also the steering wheel looks totally different compared to other Genesis models current on sale, and has a weird design. The infotainment system appears on top of the dashboard with a widescreen tablet-type system. Third generation Genesis G80 is scheduled to be released at the New York Autoshow in a few weeks. 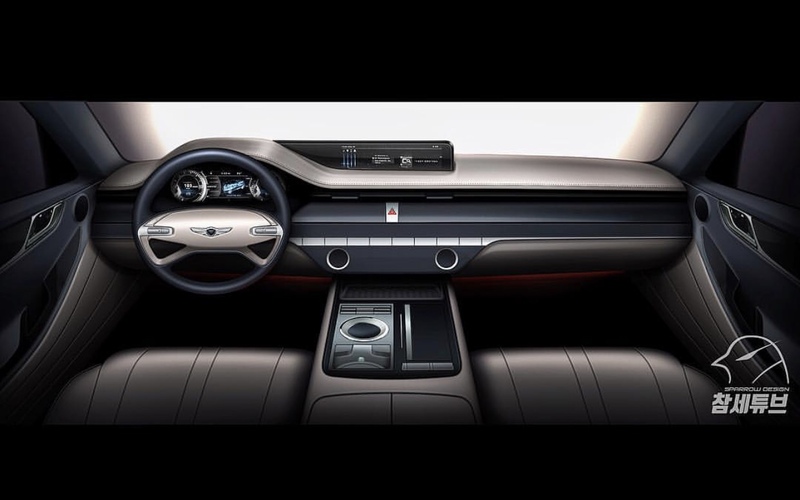 The new G80 will premiere the next-generation design philosophy of Genesis, which was introduced on the Essentia concept and also with GV80 SUV concept car. The new G80 will feature a slim body design inspired by the coupe with a fully separated quad LED healights system, a pentagonal crest front grille, a low, long side profile line and a sporty rear view design.